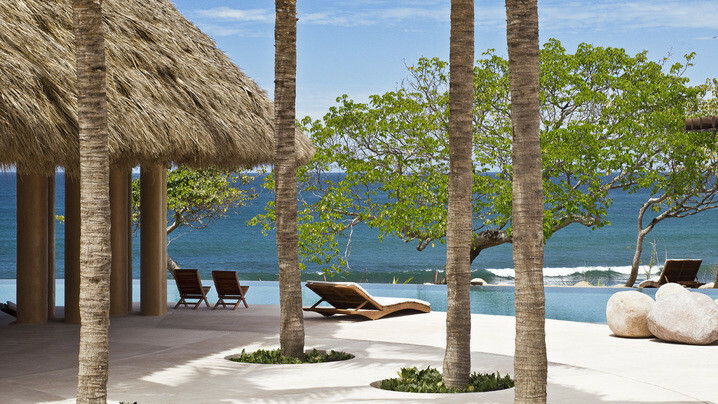 Picture yourself dipping into an infinity pool running straight into the horizon... A warm ocean breeze wafts across your skin, bringing with it the sweet scent of tropical flowers as your personal chef prepares a divine meal of traditional Mexican cuisine sourced directly from the local market. Sound like a dream? More like a dream come true when you join a team of All Star Trip Tribe Ambassadors on this stunning retreat to the five-star eco-villa on the shores of Puerto Vallarta. Hand selected by the experts at Trip Tribe, your group consists of some incredible Ambassadors, all of whom have led or will soon be leading their own Trip Tribe retreats all over the world. 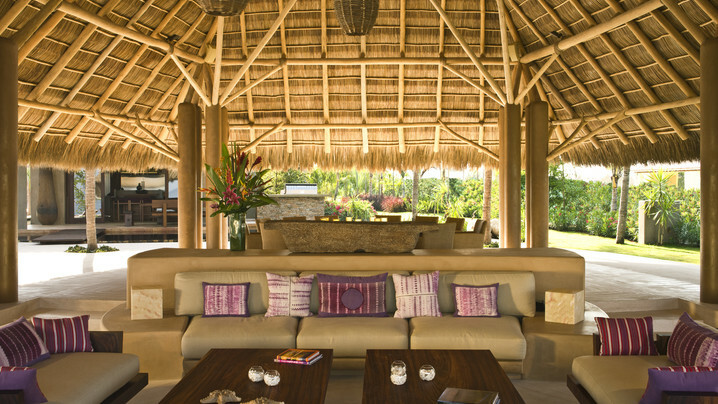 As part of this awesome group of Ambassadors, you'll enjoy the essence of relaxation as you sink into a self-led yoga or meditation session on the palapa -- an outdoor space with 360-degree views of the ocean. 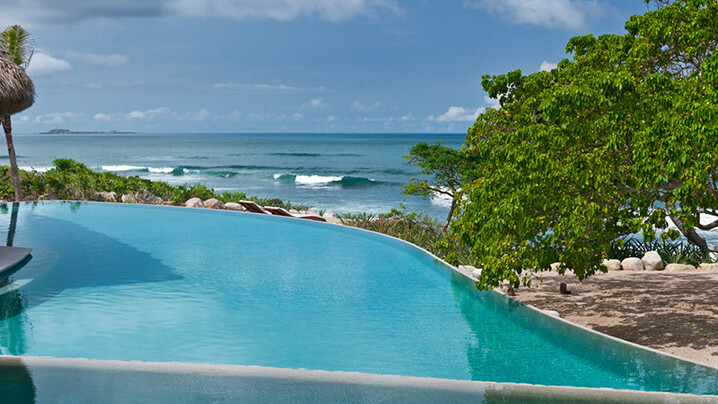 Perhaps you'll opt to take in a massage at the on-site spa, or dive into the ocean for a surfing lesson on the Pacific... whatever you choose to do, one thing is certain: You're in for a trip to paradise that will leave you refreshed, restored, and (almost) ready to take on reality. Not included: flights to/from Puerto Vallarta International Aiport (PVR) and travel insurance. Guests are responsible for purchasing travel medical insurance and cancellation insurance which are also not included. 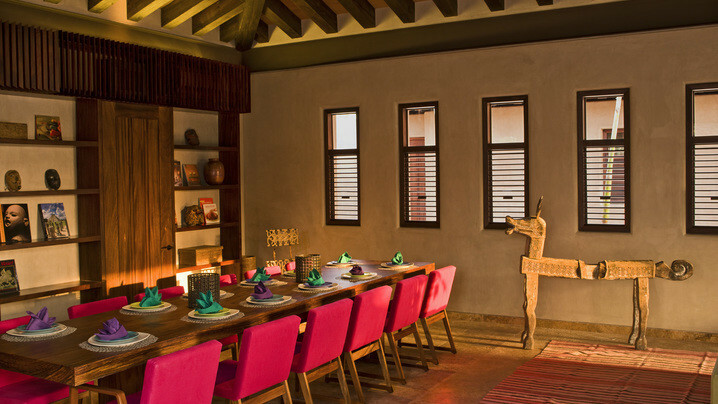 From world-renowned architects Manolo Mestre and Juan Collignon comes Casa Majani. 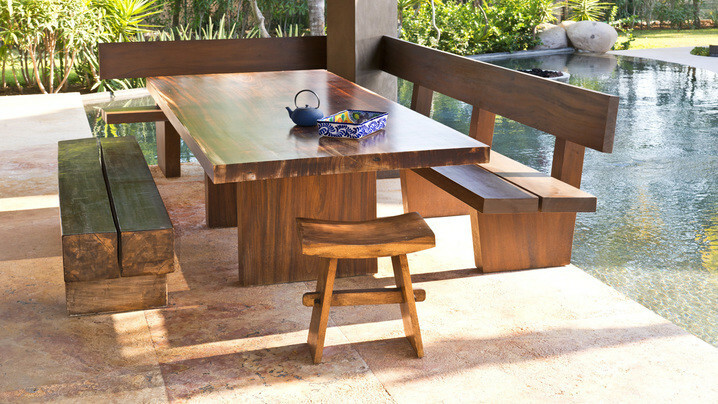 Their holistic approach to architecture pays homage to the natural while, incorporating the contemporary. As premiere eco-sensitive designers, both Mestre and Collignon embrace native simplicity and warmth of color to complement modern convenience, providing an alluring and meditative experience. 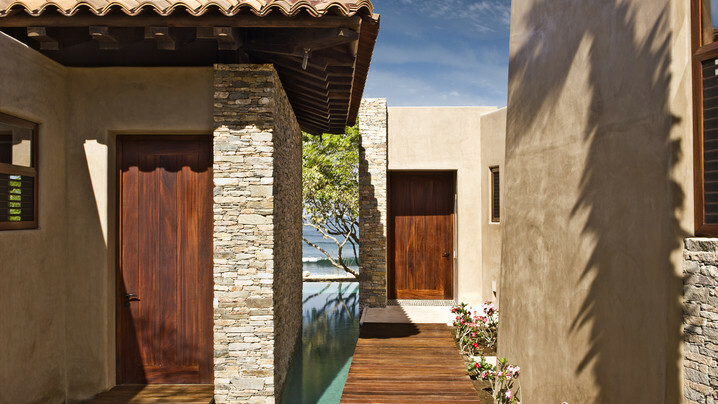 A network of pathways through expansive reflection pools connect each unique structure, creating the illusion that Casa Majani is suspended over the powerful Pacific There are 6 ensuite bedrooms at Casa Majani: 2 oceanfront master suites, 3 guest suites and 1 casita bedroom. Tucari Yoga/Fitness Room At Casa Majani, every room is designed with intention. Tucari, meaning “good energy” has a relaxing, Zen feel. This yoga and fitness room, adorned with native wood flooring uses floor to ceiling windows to offer a view of vast reflection pools and lush native gardens. 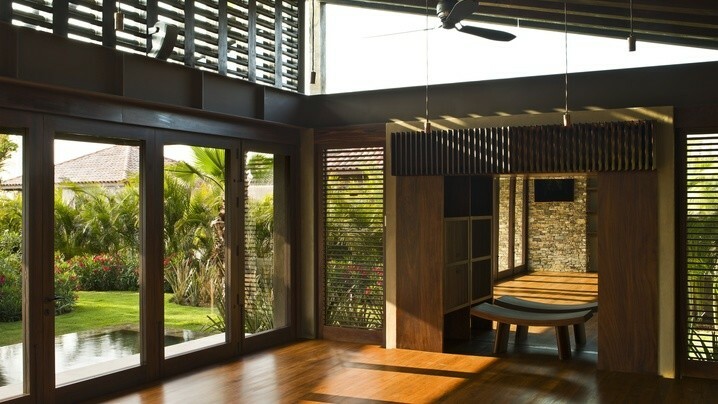 Light and airy, Tucari can be opened on two sides to take advantage of good weather, and closed to provide a sanctuary from the heat or humidity. Casa Majani was heaven on earth! We felt like celebrities with the impeccable customer service there. I miss it already! Unbelievable, magical, perfect. The staff, the food, the accommodations, the activities, the view, the company, the hospitality was unforgettable and so perfect! An experience of a lifetime. The attention to detail is exceptional and flawless!